Happy Friday! Today's makeup look is classic. It's a great combo to pull out when you want a polished look. I actually used my 26 Neutral Palette to accomplish this look so don't be afraid to dust yours off. Check it out! 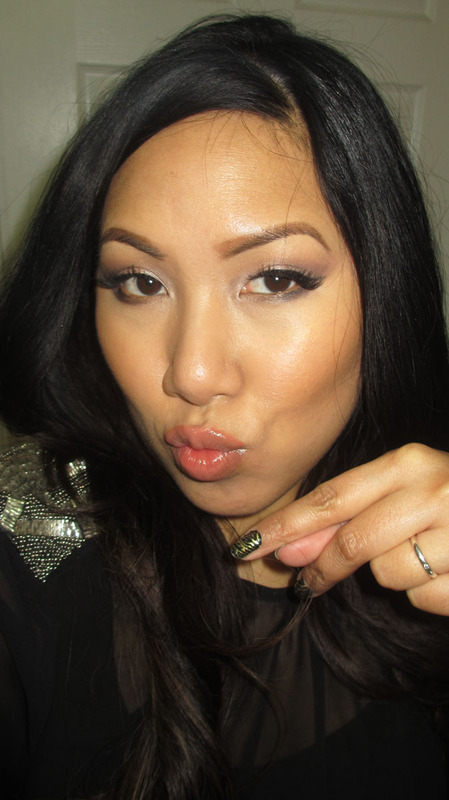 I wore this makeup look when I filmed a video for the upcoming Beat and Snatched YouTube channel. I was doing a makeover on a model and wanted to look put together but not steal the show. 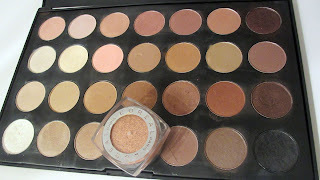 I also decided to shop my stash and pulled out my 26 Neutral Palette. I think so many people have this palette and I like to use it in case you all want to duplicate the look. I added a shimmery L'oreal neutral pinky peach shadow on the lid for a bit of dimension and pop. In the crease I have a pink and warm brown. 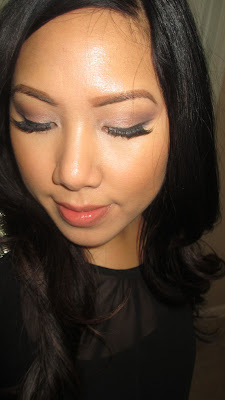 I contoured the outer v and lower lashline with a matte dark brown. 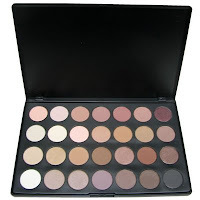 I love using mattes to contour and shimmer on the lid - it's a good, flattering mix for real life and photography. 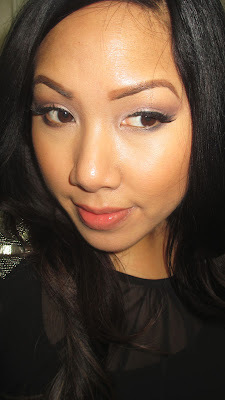 Whenever I'm around other makeup artists, I tend to go with neutrals. I'm not sure why exactly, but it always seems like a solid, mature route to take. I actually wore this on a super early morning so the look was pretty light and appropriate. Pinks and browns are always an easy combo to wear. I warmed the look up by going for a peachy lip and incorporating the bronzer from my cheeks into my eye makeup in the crease. Remember, with makeup you can never go wrong with a classic look. It goes with everything! Have a great weekend! Gorgeous! What lashes are you wearing? I think the peachy lip totally made this look! Love it! I love this palette! I need to use mine more! :) thanks for the inspiration!